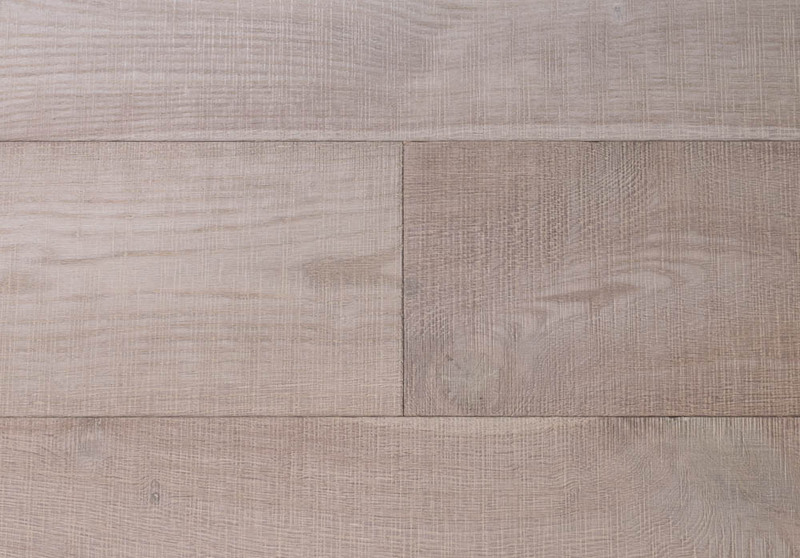 With pretty, subtle shades of taupe, mocha and mushroom along with blush undertones, the Harwick Oak has the look of a scrubbed floor. The textured surface and saw mark detail on the surface of the planks helps give the appearance of an aged floor. A silvery wash across the planks keeps the wood looking light, meaning it will sit well in a new build, but equally the rustic finish would suit an older property.